We set out for beautiful Kanannaskis Country on Friday. This is the first ski trip with the Parkland Ski Club that I have ever participated in. I had heard a lot of good things about the trip before I signed up. I actually heard more about the food than about the skiing itself! The last of us arrived at around 8pm on Friday night at the Ribbon Creek Hostel. It was a cold night, about -26 Celsius, and very dark. We had a trip meeting that night and decided that we would start off the ski as group and then separate into two groups. Marilyn was the leader for one group and Jane lead the other group. 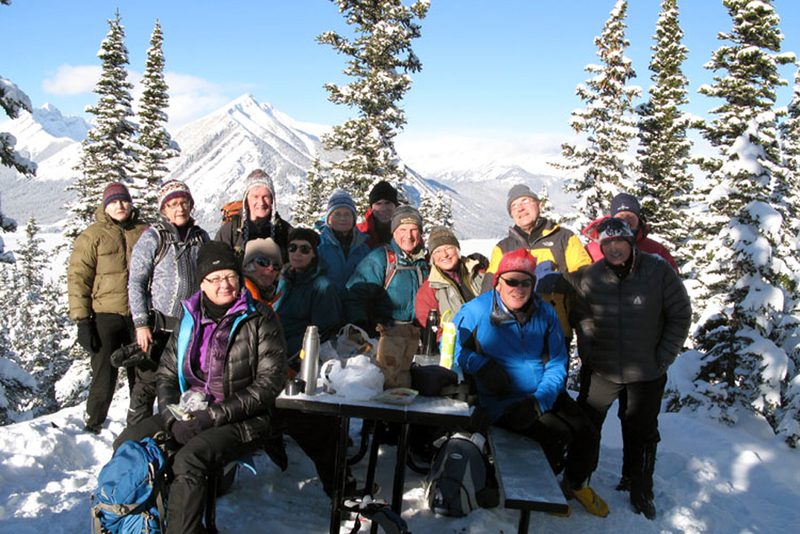 This entry was posted in Kananaskis Provincial Park, Mountain Tours, Trip Reports and tagged Blueberry Hill, Cross-country Skiing, Elk Pass, Ribbon Creek, XC Skiing on 2013/01/11 by parkland. 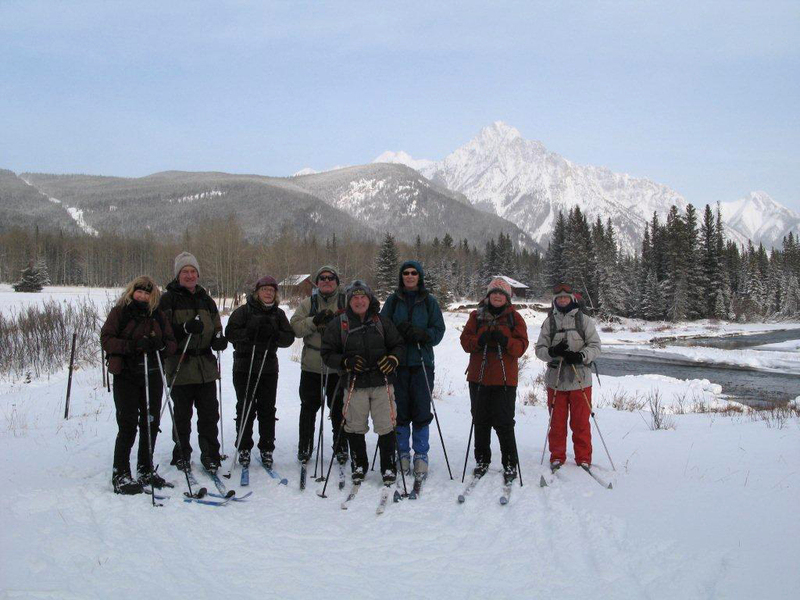 This entry was posted in Kananaskis Provincial Park, Mountain Tours, Trip Reports and tagged Cross-country Skiing, Kananaskis River, Ribbon Creek, XC Skiing on 2012/03/01 by parkland.